Over the past months, UP has traveled halfway around the world not only to campaign for greater cooperation between UP and foreign universities but also to inspire Filipinos working and studying abroad to come back to the Philippines as mentors and researchers. The mission has brought UP across the Atlantic Ocean in April and May and to the land down under in June, in a series of intimate gatherings with Filipino scholars. 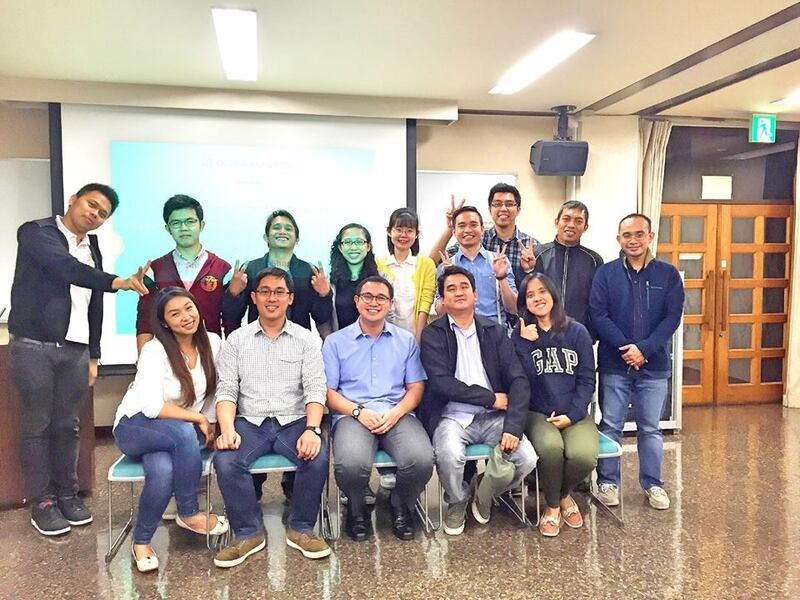 Late last month, UP finally went on the road for its first destination in Asia: Japan. 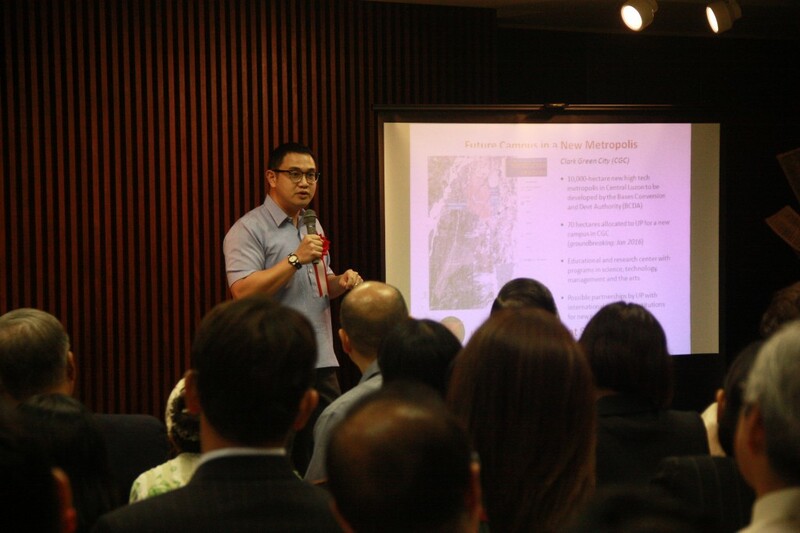 More than 100 people were in attendance as Dr. Aaron Joseph Villaraza, deputy director of the Office of International Linkages, spoke at the Philippine Embassy in Tokyo about UP’s latest groundbreaking research projects, renewed incentive and award systems and robust investments in infrastructure. 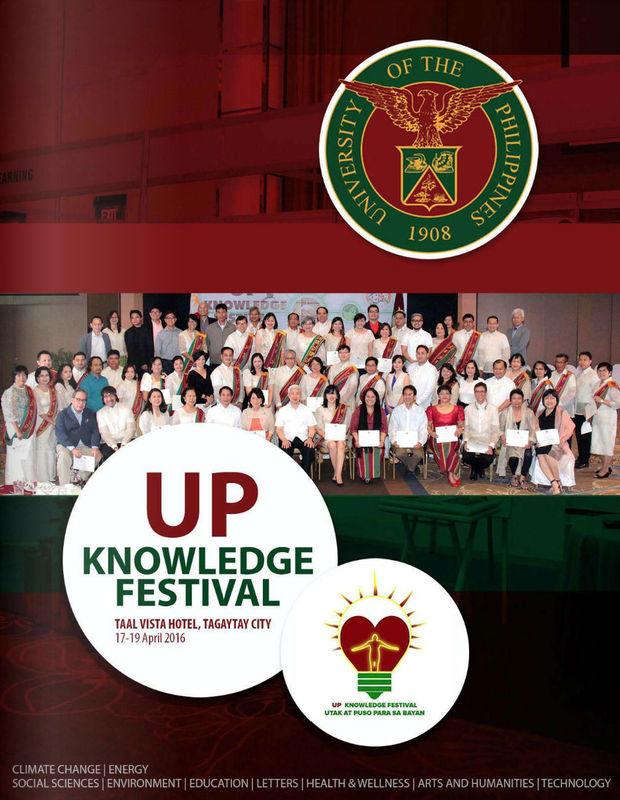 The UP alumni were particularly amazed at the report of all the new buildings and research centers, and the campuses planned for construction at the Bonifacio Global City in Taguig and the Clark Green City in Pampanga. 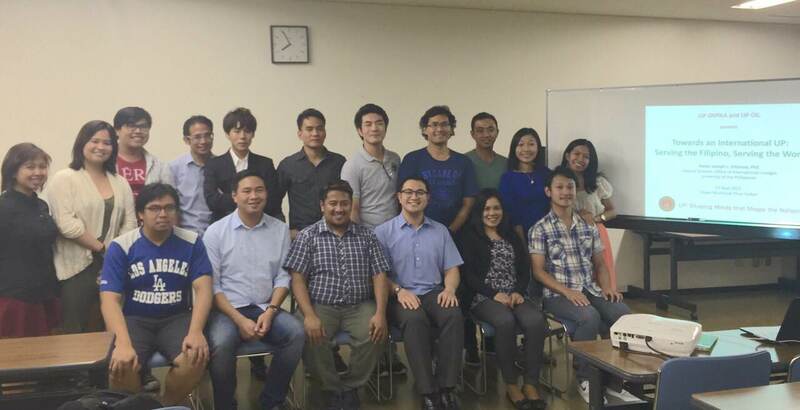 The impressive attendance at the embassy on September 26 was made possible by Consul General Marian Jocelyn Tirol-Ignacio who helped incorporate the Balik PhD presentation into PAGHAYO 2015 – the awarding ceremony for Filipino graduates and alumni of Japanese universities – and the recognition program for the Japan-based nominees to the Bayaning Pilipino Awards 2015. Villaraza narrated that after the event, he found himself discussing the Balik PhD program with interested Filipinos until 11pm. Already, he has been cc’d in three Balik PhD applications from Japan. “I am sure that more applications will be coming,” he added. The day before the seminar, he visited the University of Tokyo to meet with the director of the Office of International Cooperation and Exchange Prof. Neelam Ramaiah as well as with members of the Association of Filipino Students in Japan. Two other presentations were given after the big one in Tokyo: on September 27 at the Osaka Municipal Chuo Kaikan where 18 people from the Osaka University and Kyoto University came, and on September 29 at the University of Hokkaido where 12 people from the university attended. Villaraza was especially thankful to the participants from Kyoto who had to travel by train on a Sunday afternoon just to attend the event in Osaka. Japan are at an all-time high and that from the viewpoint of education, more Filipinos are considering Japan as a destination in spite of the language barrier. In fact, Japanese universities are welcoming this trend in both their undergraduate and graduate programs. According to the Philippine Embassy in Tokyo, a total of 1,013 Filipinos are currently in Japan to study and take higher studies. There is a standing invitation to bring the roadshow to Taiwan and possibly Korea but nothing is definite yet. 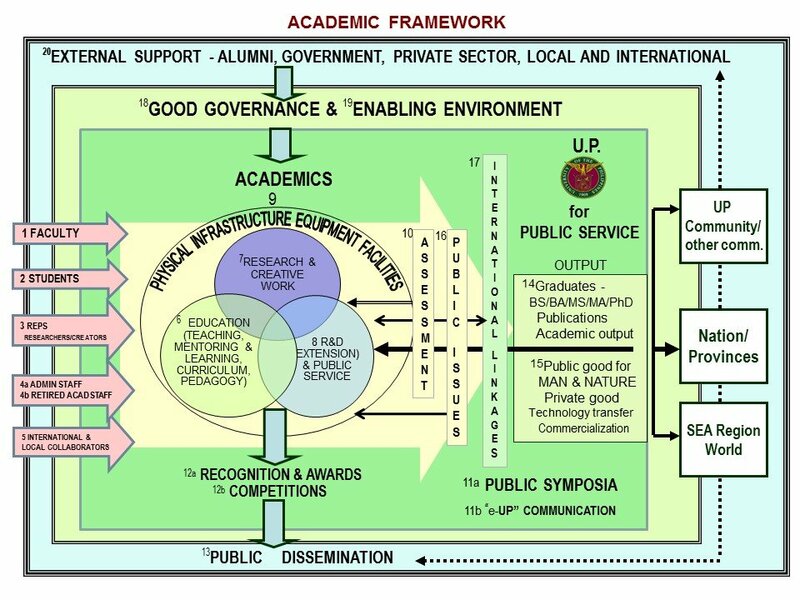 The Balik PhD program, which began in 2012, is for Filipino or foreign nationals with PhDs or postdoctoral training abroad who come to UP to be part of the faculty. 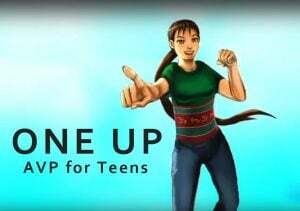 It awards a start-up research grant of P2.5M, an attractive relocation package and opportunities to sustain the research through competitive grants. 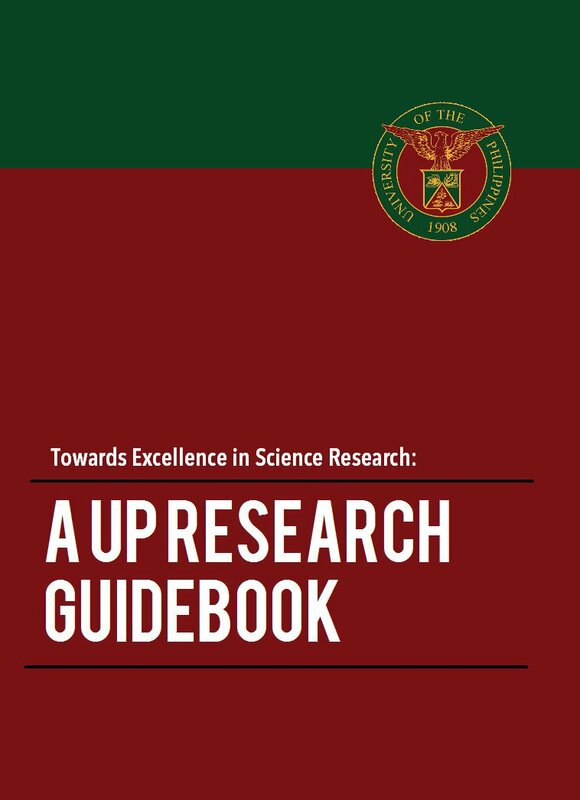 One awardee, for example, has used the grant to build his own research laboratory at the College of Engineering in UP Diliman. The University has 44 Balik PhD awardees to date.